National Prescription Drug Take Back Day occurs on Saturday, April 28 across Oregon. Local police and public health agencies are encouraging everyone to dispose of their unwanted prescription drugs and expired medicine today, Saturday, April 28, as part of National Prescription Drug Take Back Day. In Portland, the drug turn-in event coincides with free shredding services offered for sensitive documents. Incinerator trucks will be available outside a Multnomah County Sheriff's Office building located at 4735 E. Burnside Street from 10 a.m. to 2 p.m.
Police say they aren't prepared for "early birds," but otherwise encourage the public to arrive promptly, as the event will end when the trucks are full. "Drugs will be safely incinerated and documents will be securely shredded on site," a news release notes. "By participating, you reduce the risk of identity theft and misuse of prescription drugs." If you're living outside the Rose City, the Drug Enforcement Administration has created a handy website to locate the nearest drug take-back location. To find the nearest location, simply click here and enter your zip code. 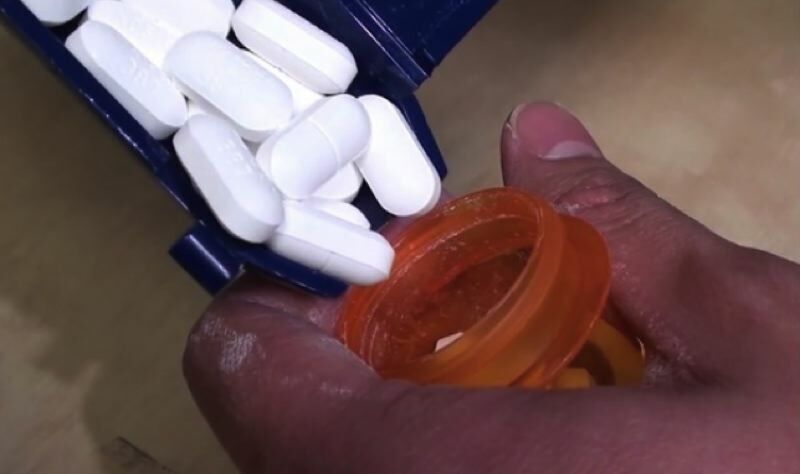 And while you're gathering up those loose pills and unwanted medications, check out this article explaining one Oregon congresswoman's plan to help pharmacies and others set up 10,000 disposal bins for opioids.